Linda Sturdevant has a diversified background in the transactional and operational aspects of the commercial real estate industry with a particular expertise in retail real estate. She has worked in a number of different aspects of the real estate industry including mortgage brokerage, mini storage management, title insurance, and then moving into commercial real estate, both on the leasing and property management side, where she has spent most of her career. Linda and Terrence have worked together for almost twenty years. Her duties/responsibilities have included client and project coordination, marketing material preparation, web site oversight, report preparation and dissemination, ICSC interaction and conference schedules, office and property management and the oversight of various databases and computer systems. 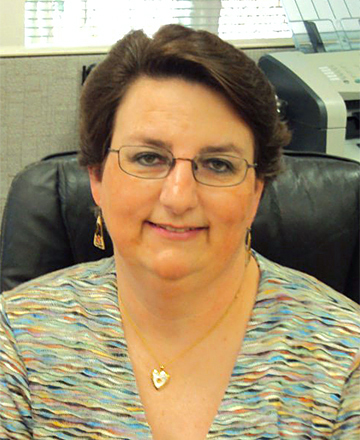 Linda is a Licensed California Real Estate Salesperson and a Notary Public. Linda has developed considerable expertise, relationships, and market knowledge in the retail real estate industry.